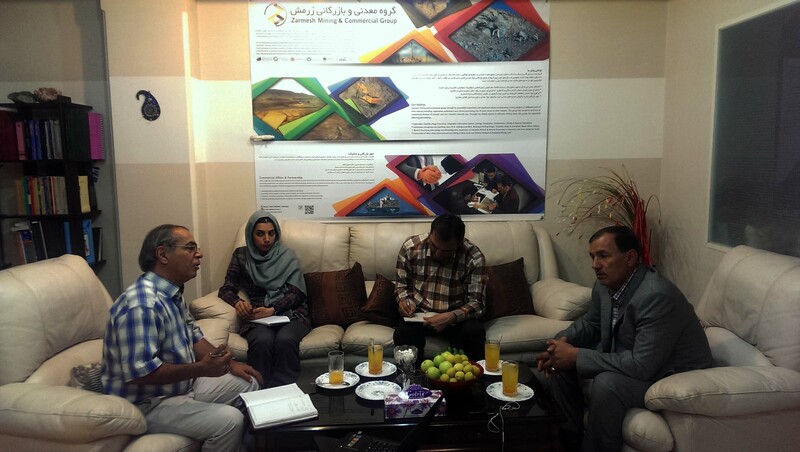 Nokouhi( Kerman province ) Mining Area meeting was held on June,7,2015.In this meeting messers, Salehi Kermani, Khajoyei, Dr.Meshkani,Engr.Sadigh and Engr. Hajsadeghi were present. Based on meeting plan technical and scientific details of this area were represented. 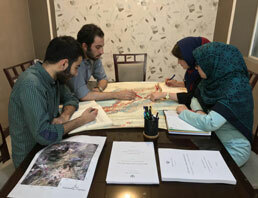 Brief reports about structural geology medels and its related information of this area were offered by Mr.Hajsadeghi. 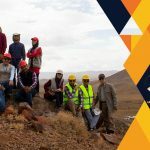 Dr.Meshkani also gave a complete detailed speech consisting: systematic exploration operation, taking exploration certificate and other stages of a regular exploration by considering scientific, economic and feasibility studies of proved reserves. Mineral processing issue was one of meetings agendas too. 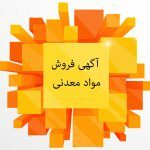 In the end of the meeting Mr.Salehi Kermani recommended to start a research program based on this area and similar ones to present them to government.